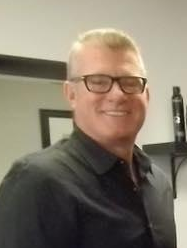 Patrick is a well known area stylist with a talent and expertise that comes from years of perfecting his craft. 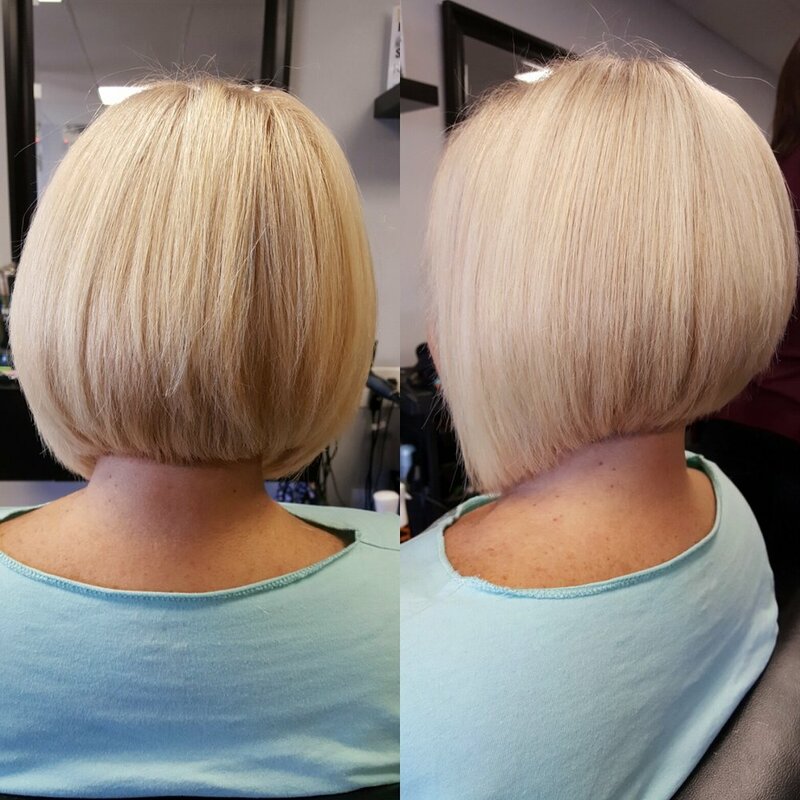 He joined Hair in 2016 and brought with him his extensive experience in the salon industry. 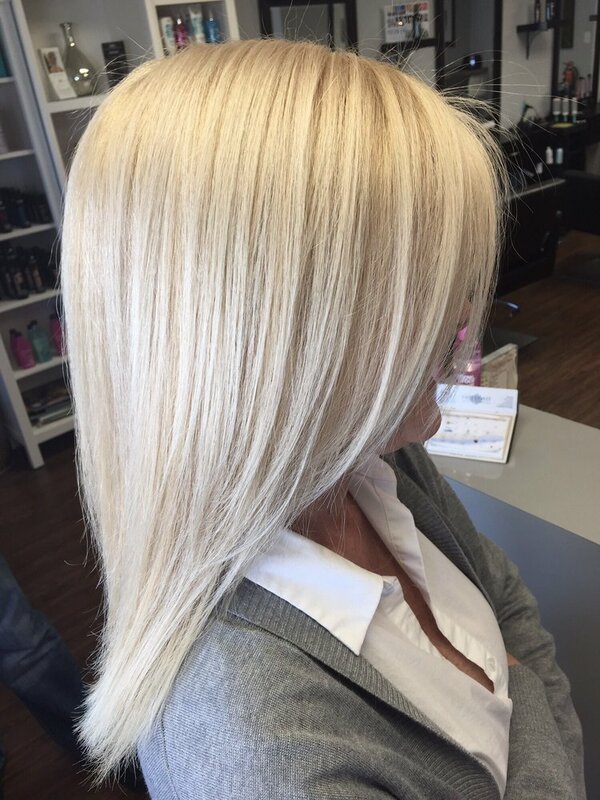 Patrick is best known for his signature color formulas and cutting techniques for both women and men. 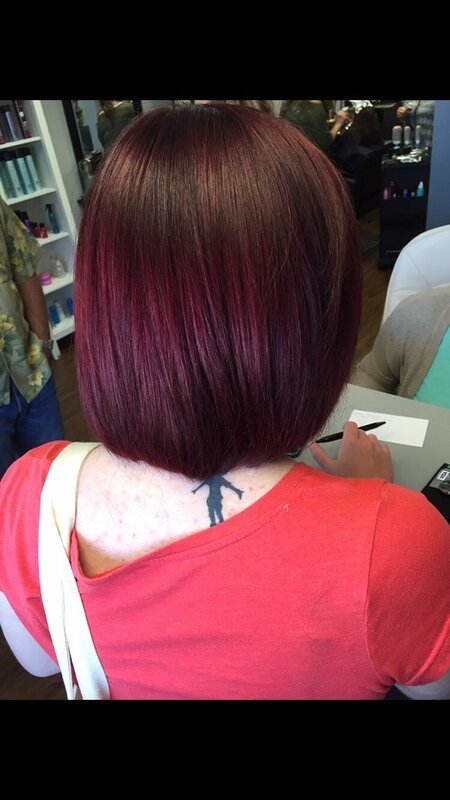 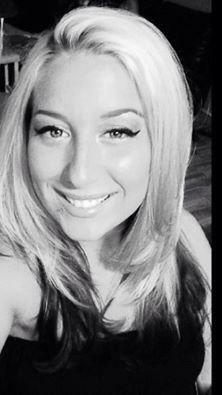 Gina joined hair when we opened in 2012 and has quickly built a strong following in the salon. 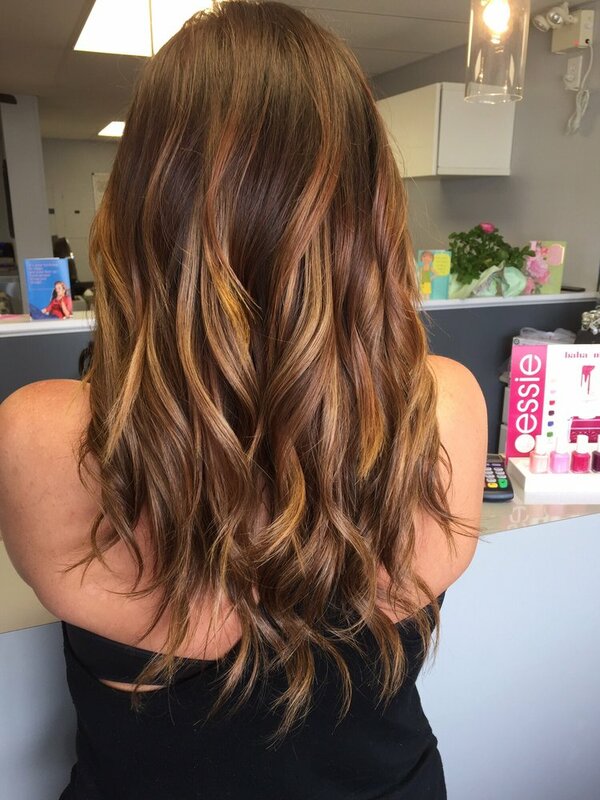 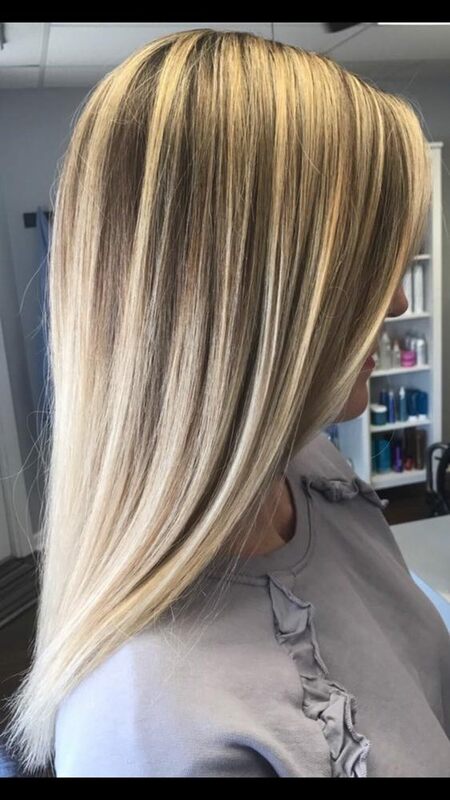 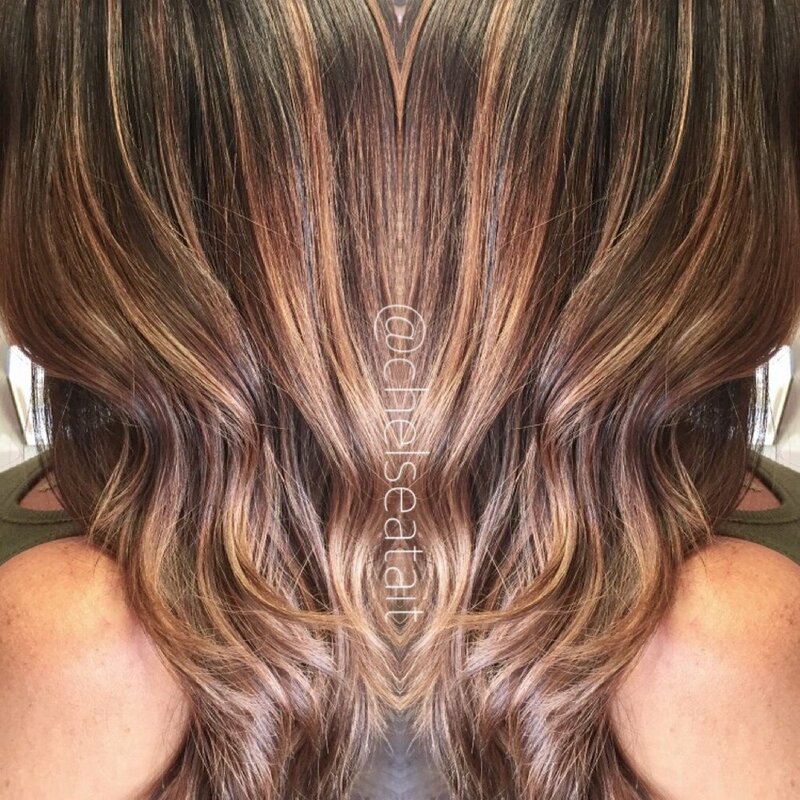 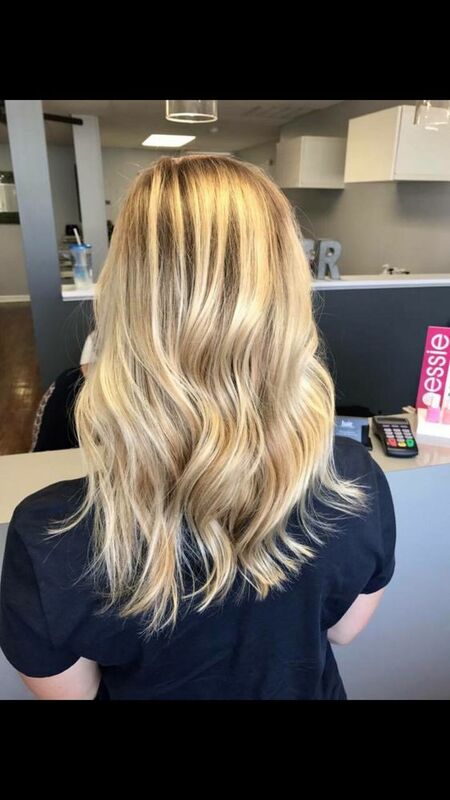 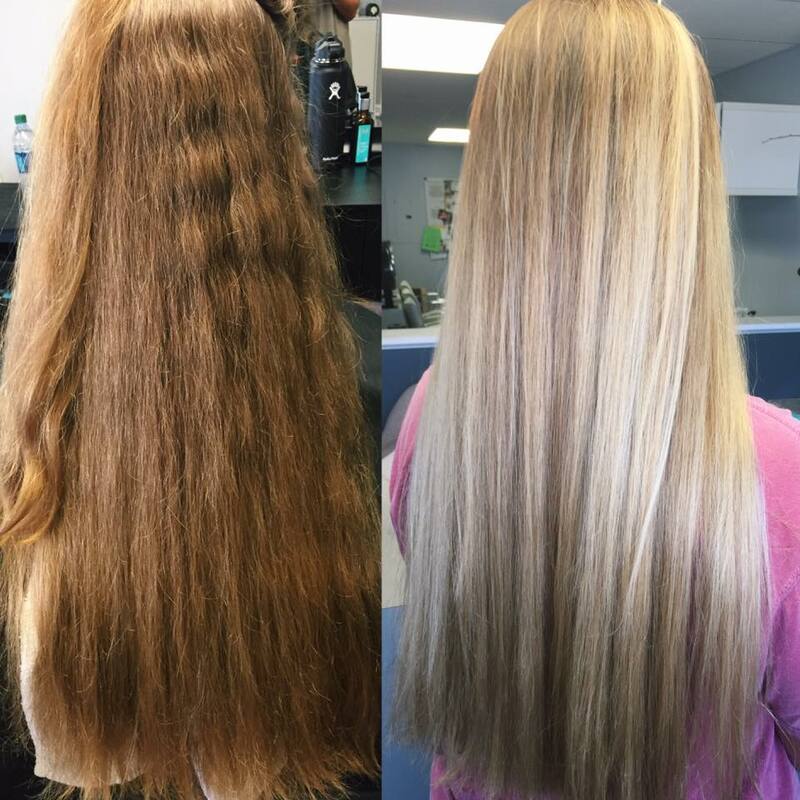 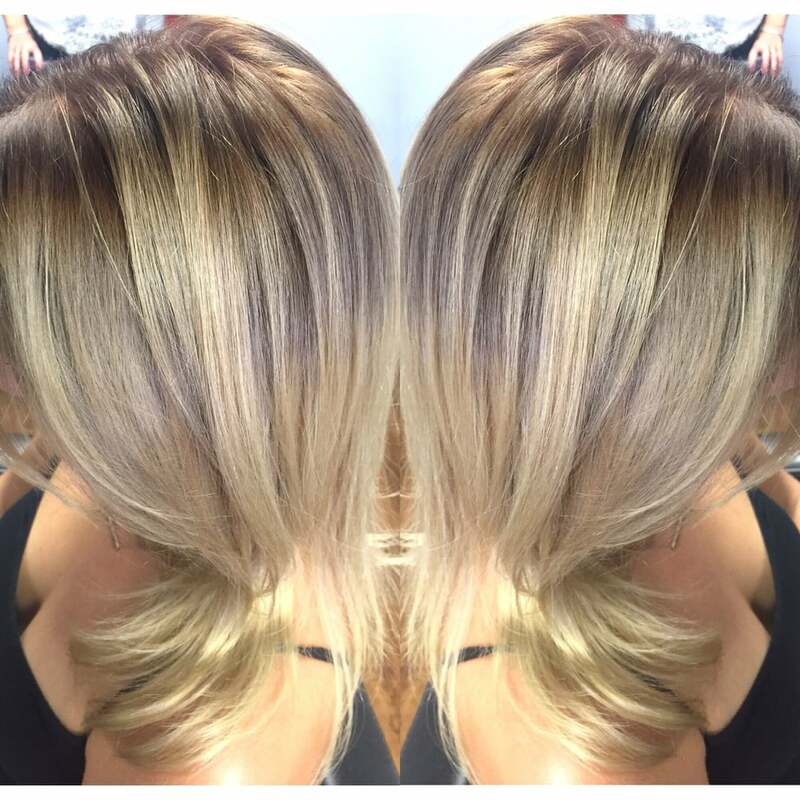 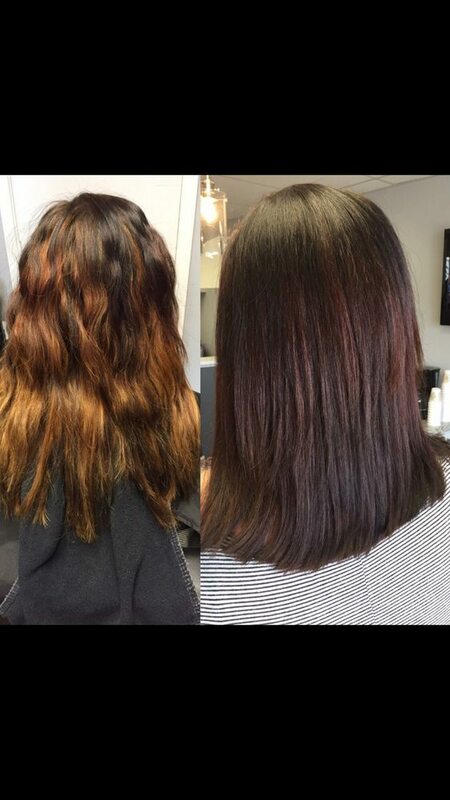 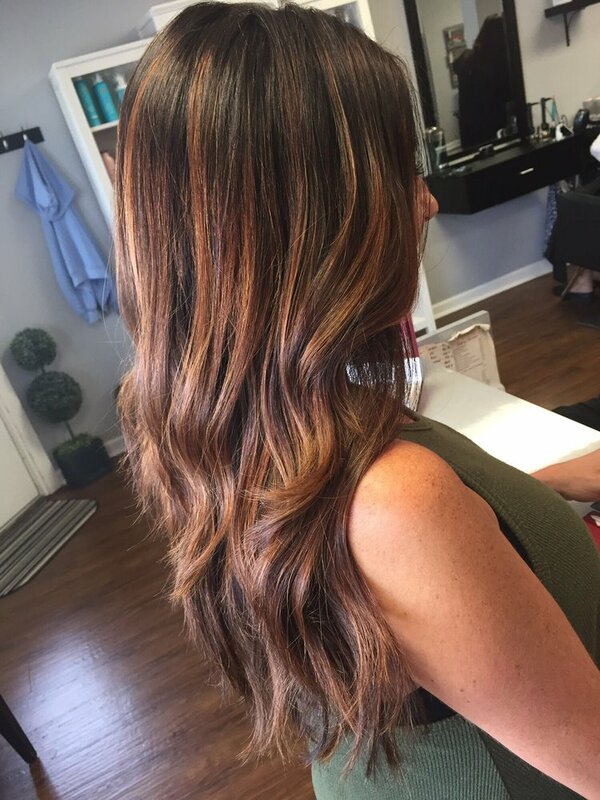 She is well versed in modern cutting techniques and color application, including ombre, color melt, and balayage. 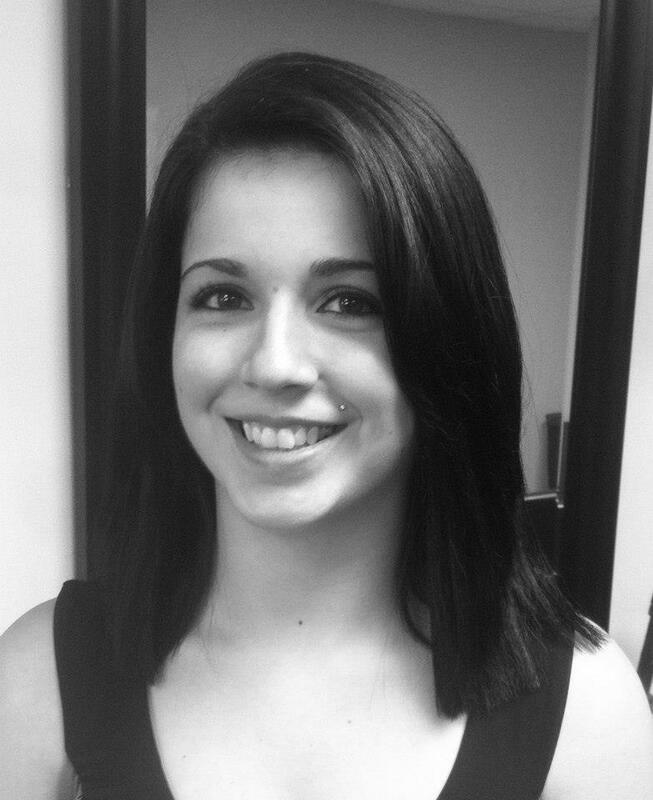 Gina is also a talented special occasion and wedding hair stylist who is up to date on the latest fashions and trends. 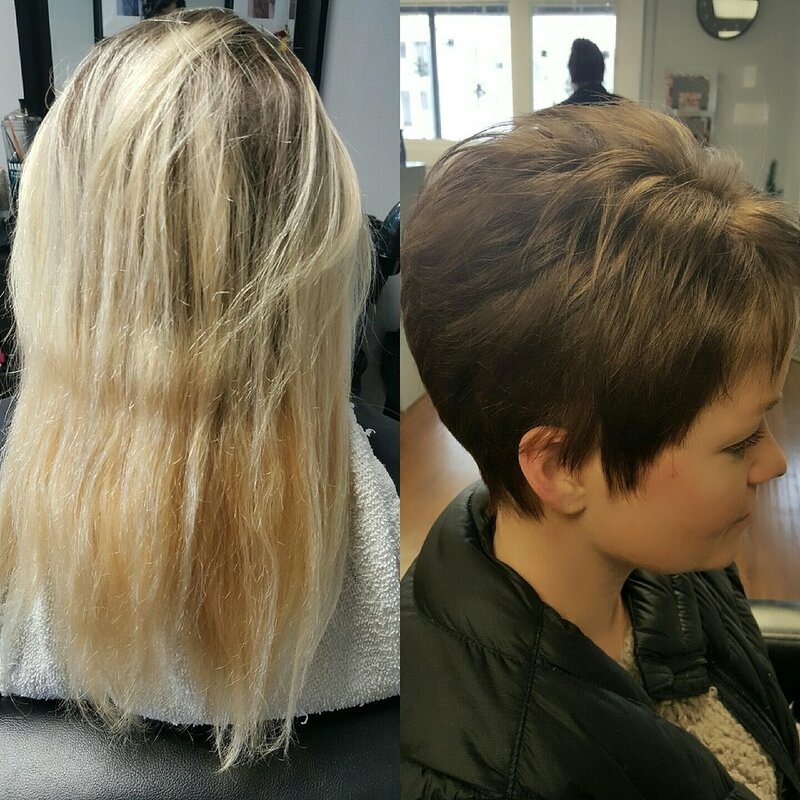 Lisa joined Hair in 2016 and has added to the depth of experience in our staff. 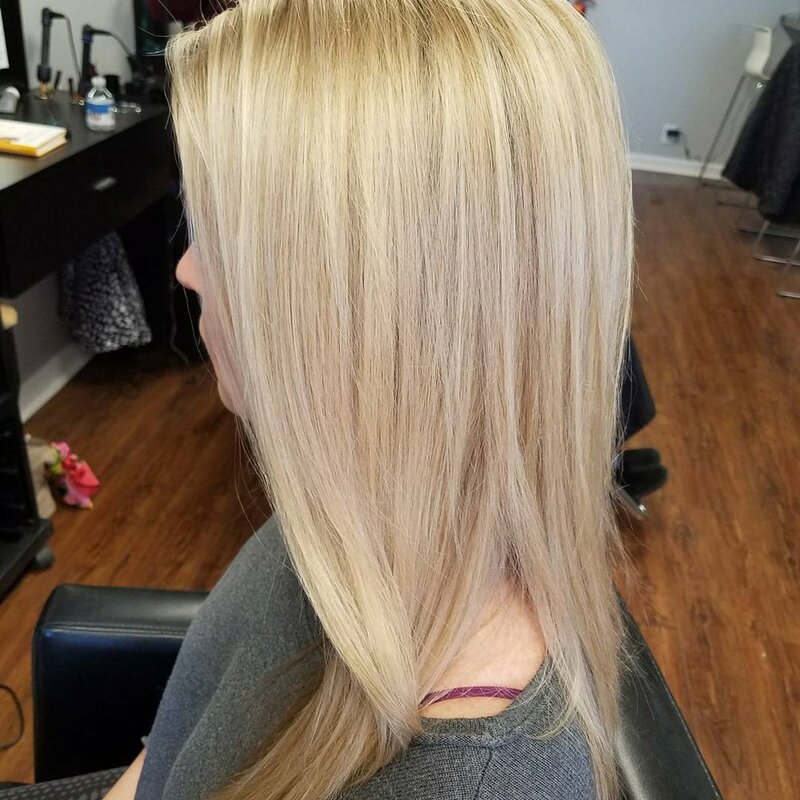 She is talented stylist with a loyal following who specializes in womens cutting techniques and color application. 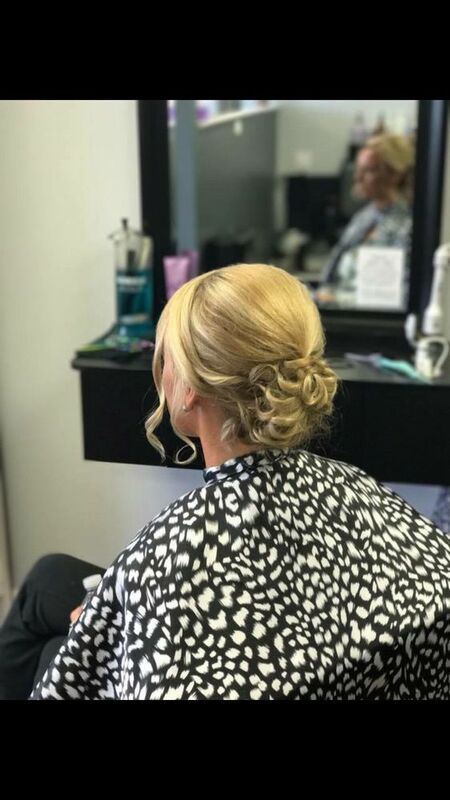 Lisa is also a talented special occasion and wedding hair stylist with many years of experience creating the perfect look for your special day. 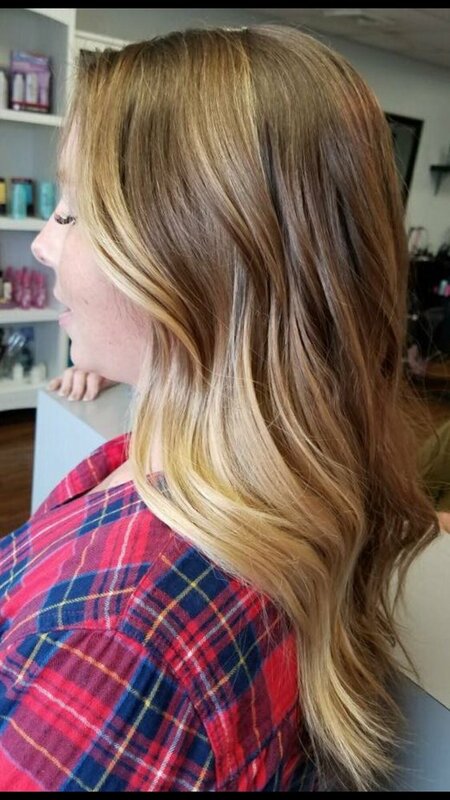 Chlesea is a young talented stylist who excels in specialized color appilcations, like balayage, color melt, and ombre. 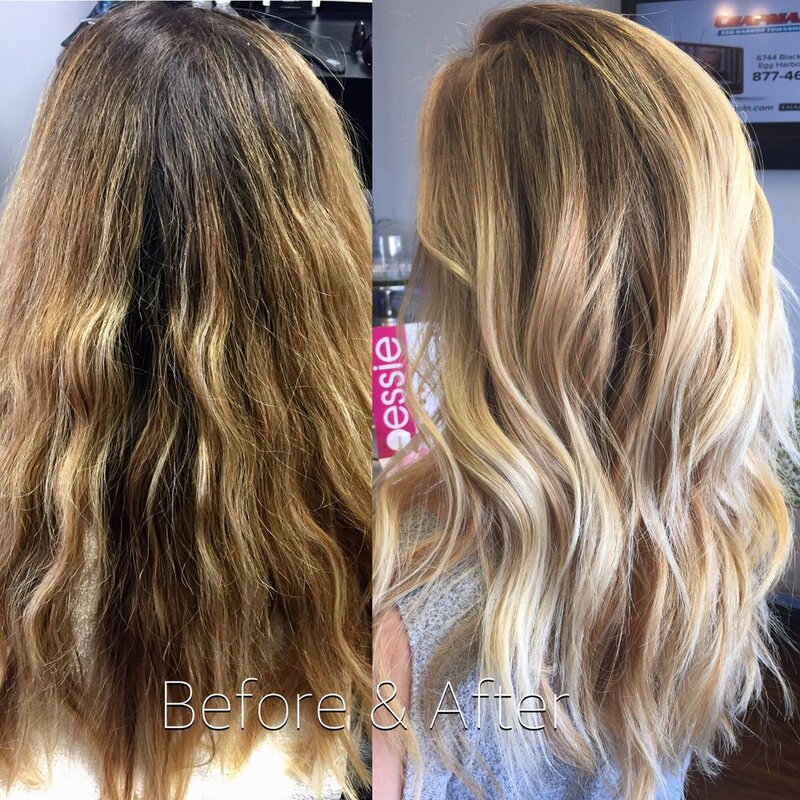 She is also an excellent special occasion and wedding hair design stylist who is up to date on the latest fashions and trends. 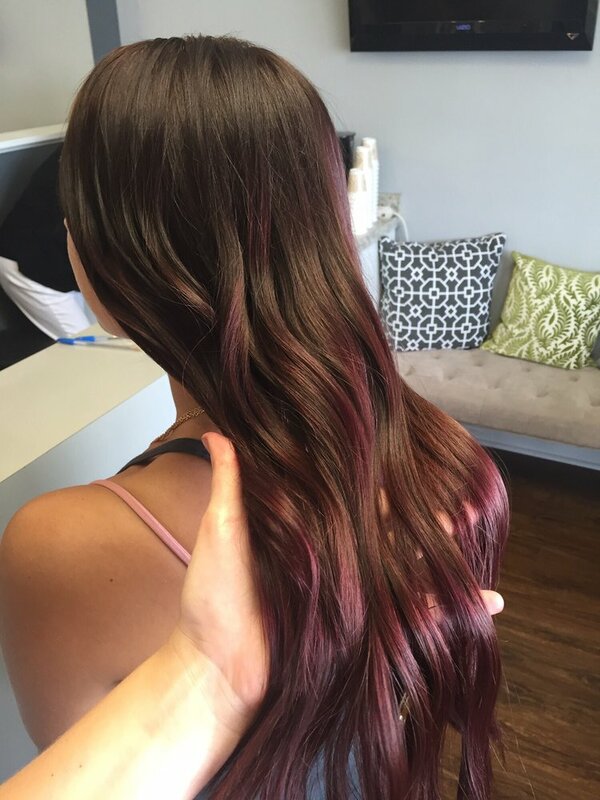 Chelsea is also certified in Hot Heads Extensions! 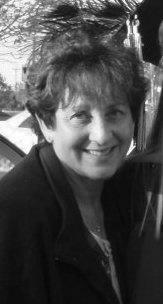 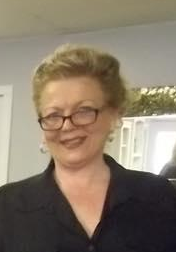 Elena has been in the beauty industry for over 30 years. 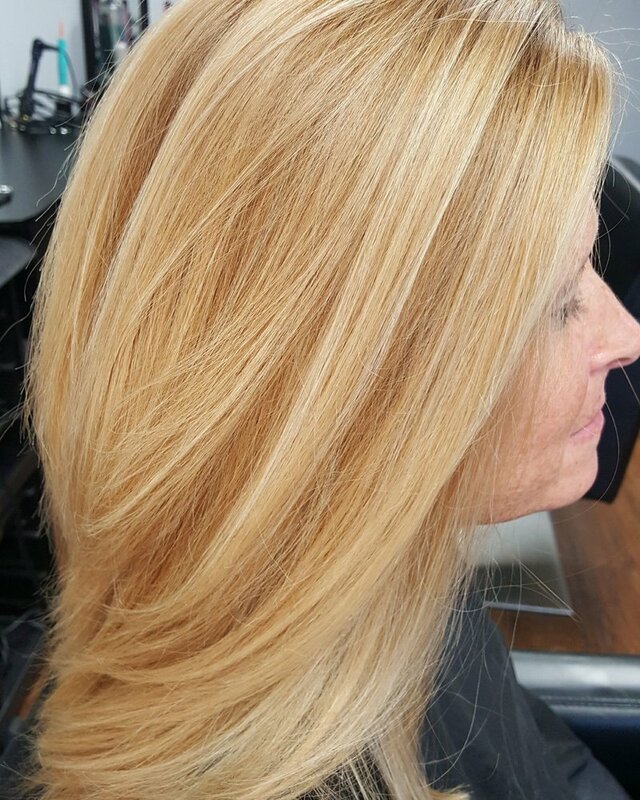 She is well rounded in all aspects of womens, mens, and childrens hair. 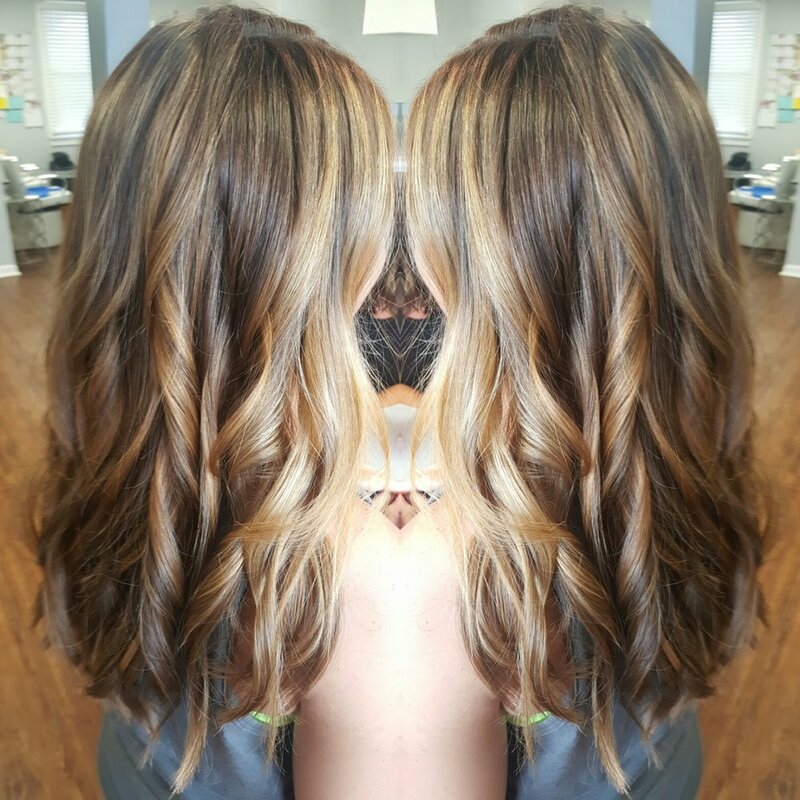 Makenzie is one of our up and coming young stylists. 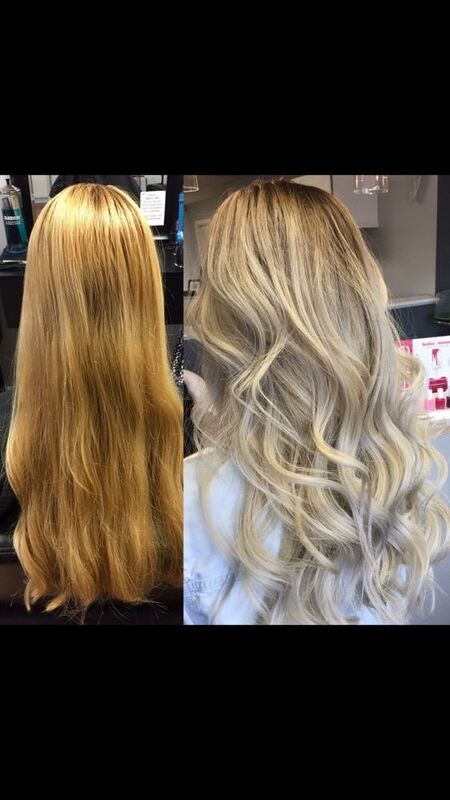 She is knowlegable in the latest trends and fashions and holds a certification in Hot Heads extensions. 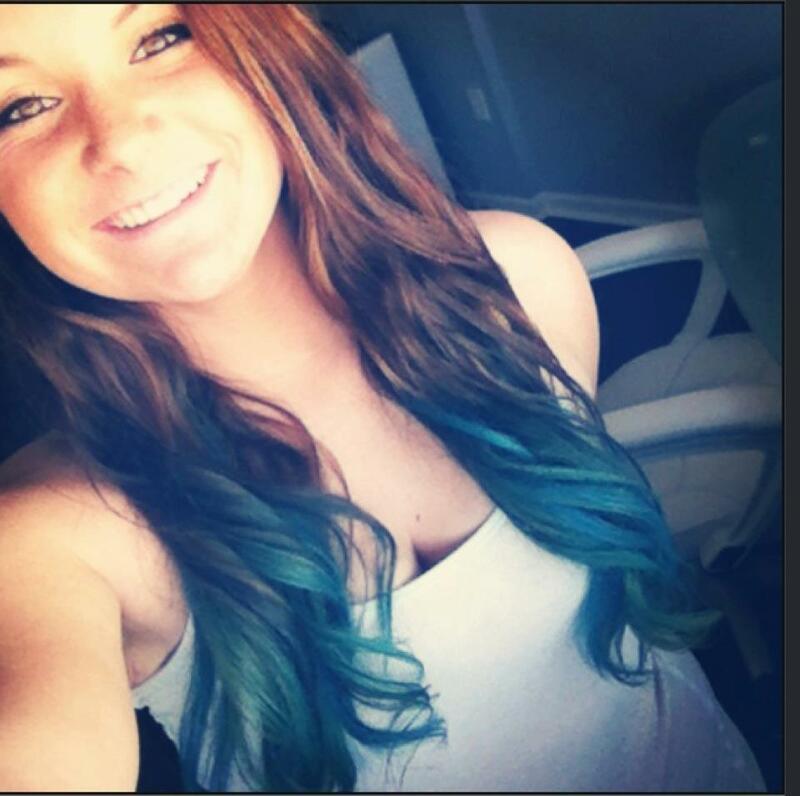 This budding talent is sure to be in high demand!